At the IFA technology exhibition in 2014, the mobile device manufacturer Huawei has launched Android mobile device, such as the Ascend Mate 7. At IFA 2014, the Huawei manufacturer launches 3 new devices, such as Ascend 7, Huawei Ascend G7 and P7 Sapphire Edition. Huawei Ascend Mate 7 is the phone, which has the world higher technology than the other at the IFA 2014. On the Huawei Mate 7 smartphone, was equipped with a fingerprint sensor using a touch on the back of the device. 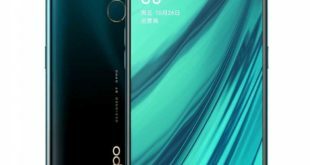 Huawei manufacturer with this fingerprint sensor feature is used first time on their smartphones. But with Apple, Samsung, HTC, this feature does not really have anything to say to. However, Huawei has confidently declared that fingerprint sensor technology that they use on the Ascend Mate 7 is the most advanced to date. Users only need less than one second to unlock the mobile device. The center of world attention technologies in this IFA 2014 is for the Ascend Mate 7 phone. It has 6 inch screen resolution up to 1080p. Huawei has also used octa-core 1.8 GHz with Cortex-A15 or 1.3 GHz with Cortex-A7 Kirin 925 for this Huawei smartphone. 2GB RAM comes with and 16 GB internal memory, supports an expandable memory card slot. 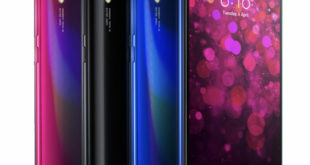 There will also be a version 3GB RAM with 32 GB of internal memory. The main camera is 13MP, front was 5MP, Ascend 7 works on Huawei’s EMUI interface. The battery capacity of 4100 mAh. Huawei Ascend Mate 7 with fingerprint sensor technology. 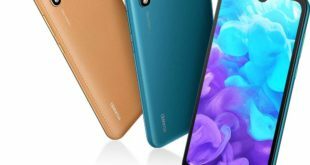 Huawei Ascend Mate for Sale not yet to officially announcement, but had some of the information appearing on the sidelines of the selling price of Huawei Ascend Mate USA $650 and in India approximately the Rs. 39,000. 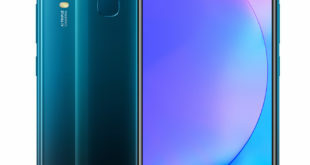 The Huawei smartphone was introduced at IFA 2014 will be available in countries such as Germany, Italy, Spain, Denmark, Hungary, Turkey, Netherlands, Poland, Norway, South Africa and Mexico first, then new products are sold in neighboring countries. 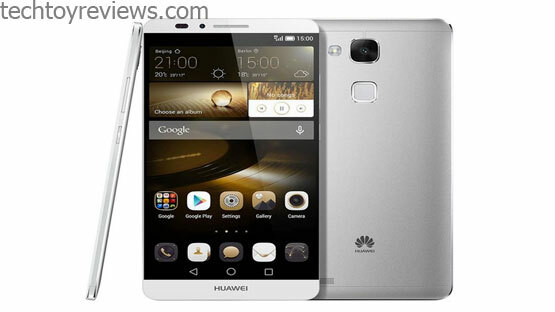 Let’s checked out Huawei Ascend Mate Specs below.